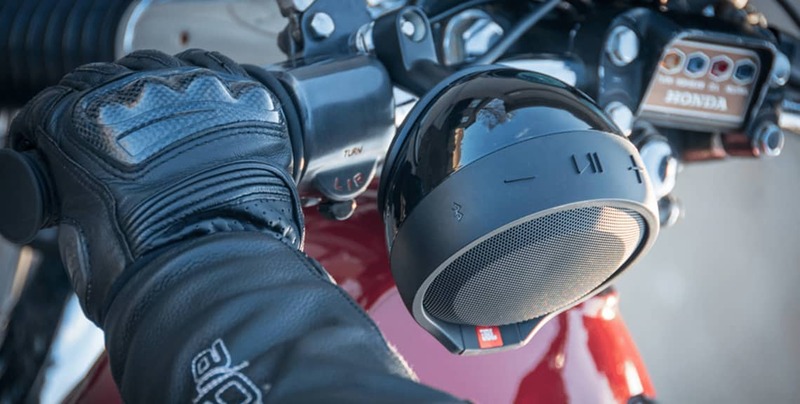 Enhancing the ride with JBL cruise, here is an audio system specifically designed for the needs of motorcycle and scooter riders. The special aerodynamic design as well as an innovative mounting technique allow this speaker to work on a wide number of bikes throughout the world. 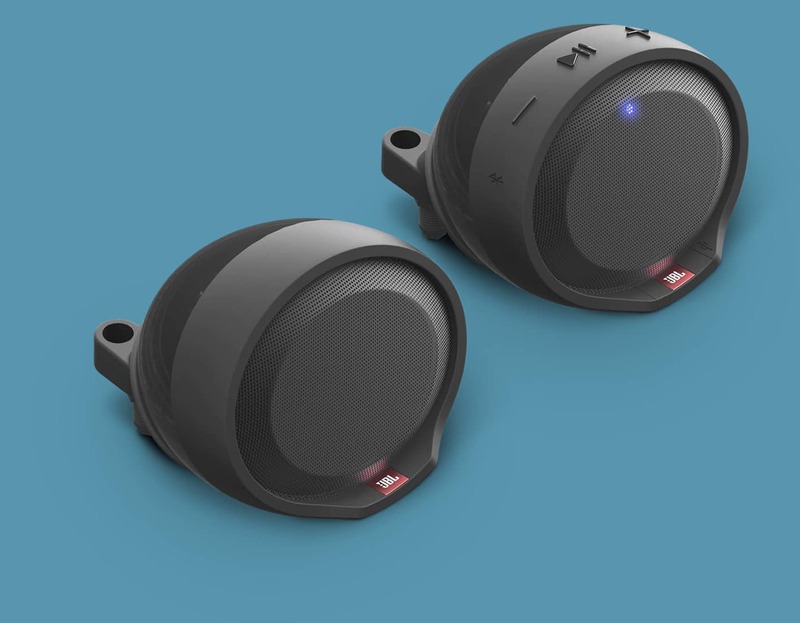 The Cruise speakers feature raised buttons for easy operating while wearing gloves, are completely waterproof, and promise sound loud enough to enjoy when you’re out cruising. Far safer than using in-ear headphones, Cruise will provide more smiles per gallon. Easily stream music using any Bluetooth-enabled device and keep it charged via the integrated USB port. Cruise produces a concert experience like no other. All of this technology and performance is packaged in a glove friendly, IPX5 rated package that mounts on nearly any motorcycle or scooter utilizing our JBL's patent-pending mirror integration mount. And for the rider that likes to customize, Cruise is easily paintable to match their style.